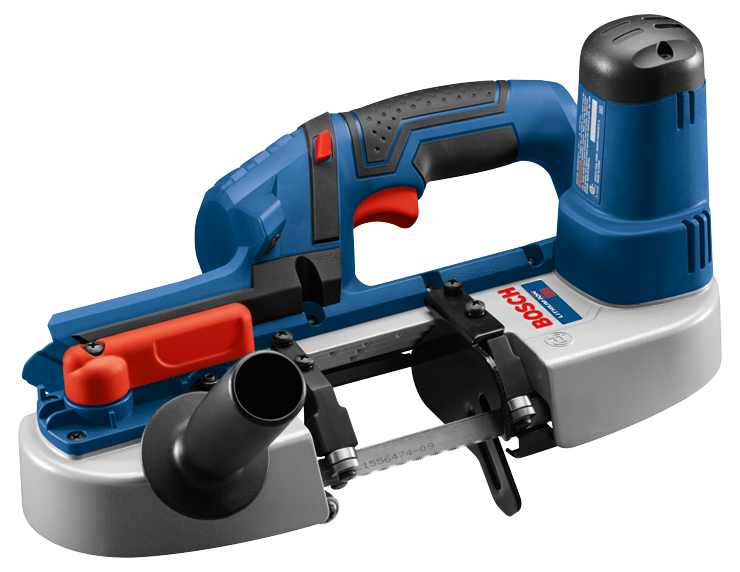 The Bosch 18 V cordless compact band saw is up to 60% lighter that deep cut saws and up to 40% more compact. It's cutting capacity of 2-1/2 In. x 2-1/2 In. 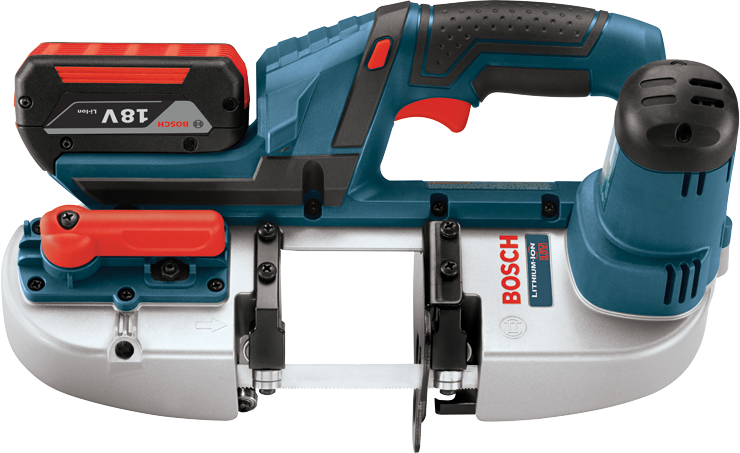 is ideal for the most common materials that electricians, plumbers and contractors work with. The flexible power system allows you to choose from a fat pack or slim pack battery.